With nearly 9 million visitors every year the Vendée has become France's number one holiday destination and with the combination of glorious beaches and one of the sunniest climates in France it is not difficult to see why. 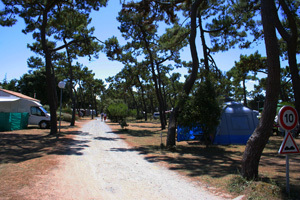 Camping in all its forms is the largest sector of this holiday destination, whether it is in the popular seaside resorts or a quiet rural retreat, you are certain to find the right place here in the Vendée. 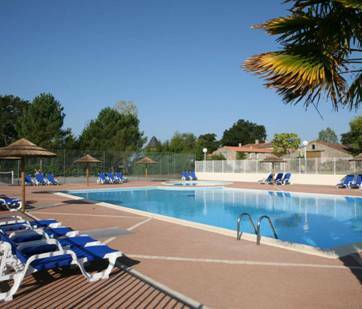 Besides using the search engines to locate and book online we have provided lists of many of the campsites located in different regions of the Vendée including the rural campsites which many visitors like to use in there search for that real taste of rural France. Camping Marais Poitevin. 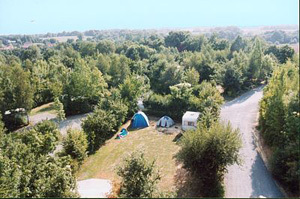 We have 17 campsite listed on the Marais Poitevin, View our Camping in the Marais Poitevin.